Original Panasonic ET-SFYL100, Sanyo POA-FIL-100, Eiki 610 342 9571, Christie 003-003965-01 projector air filter. Original Panasonic 9103307184, Sanyo 910-330-7184, Eiki 910 330 7184 and Christie 10-A9103307184 replacement air filter. 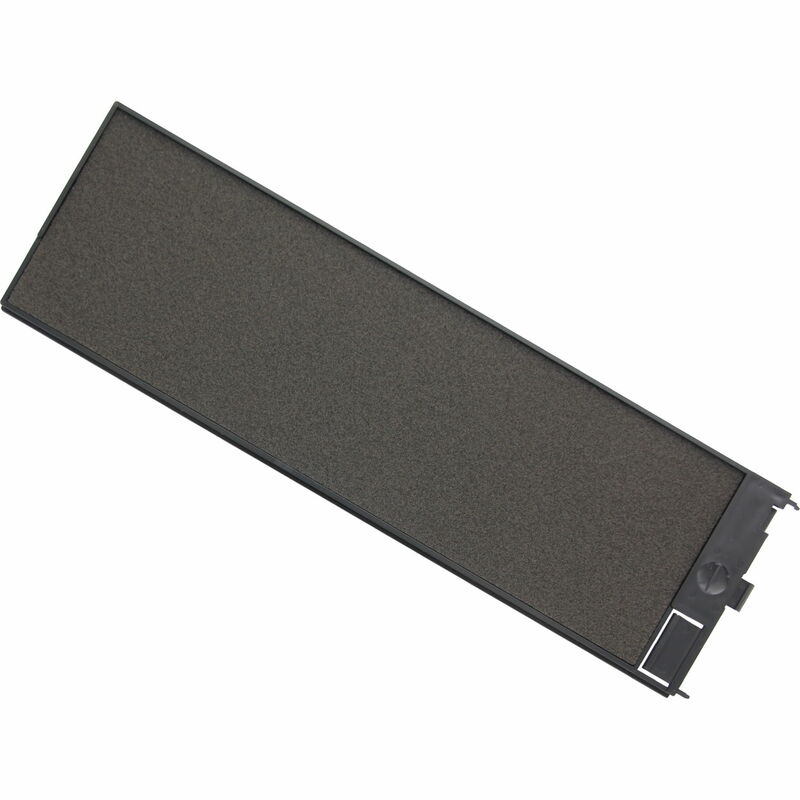 Original Panasonic ET-SFYL131, Sanyo POA-FIL-131, Eiki 610 334 3747, Christie 003-001726-01 projector air filter.